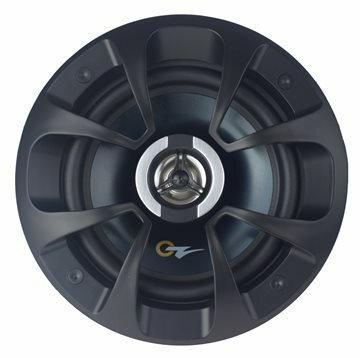 Oz Vector Coaxials are perfect for those who want truly great sound in an integrated speaker system. They are designed for ultra-wide dispersion and for ease of installation allowing for each speaker to be placed into most vehicles. 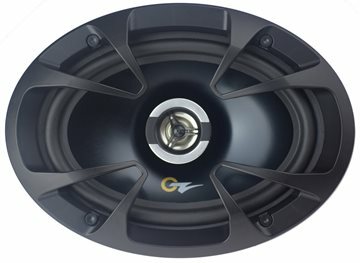 Oz Audio has incorporated a poly-composite tweeter into the pole piece of the Oz Vector bass/midrange speakers for the creation of the best sounding coaxial in its class. Oz Vector coaxials will be the “Speaker of Choice” for those seeking to upgrade their existing system and to obtain excellent sound reproduction by doing so.